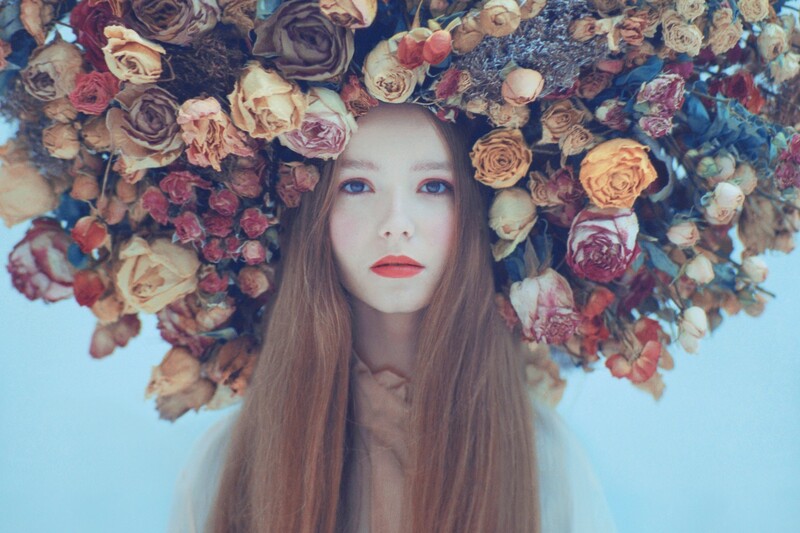 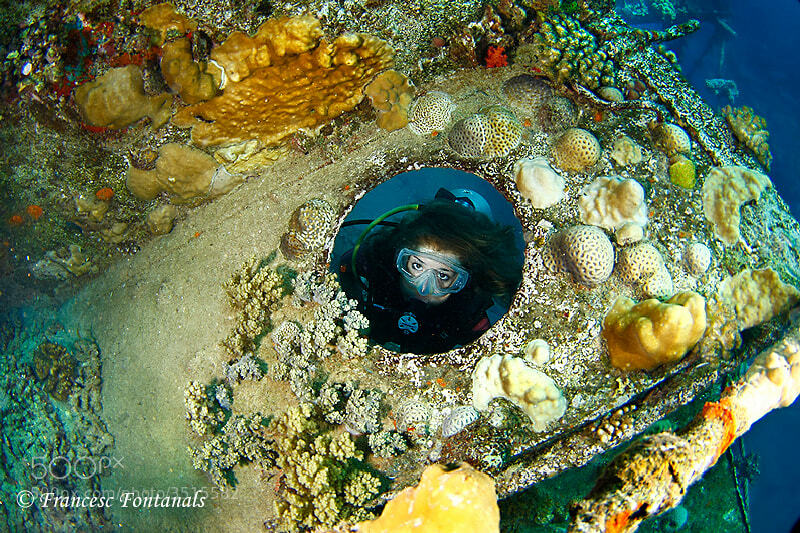 You’ll either be mesmerized or haunted (or both!) 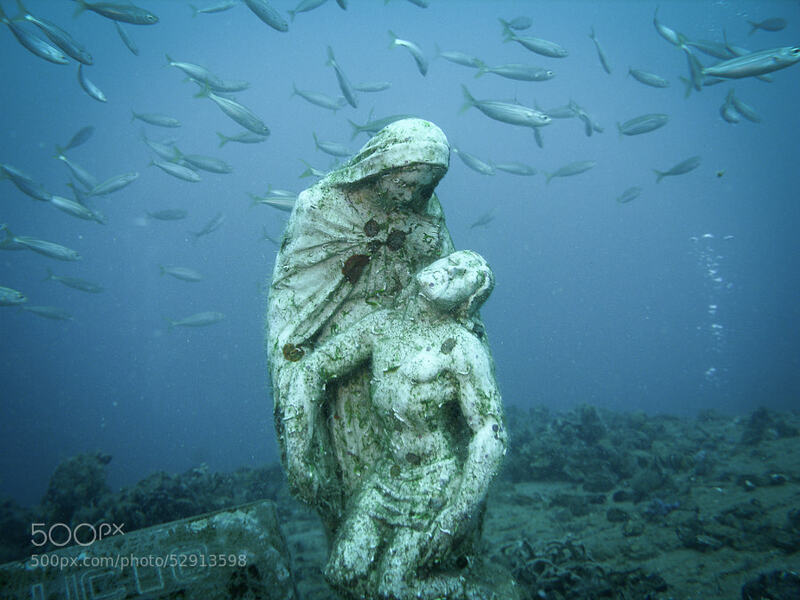 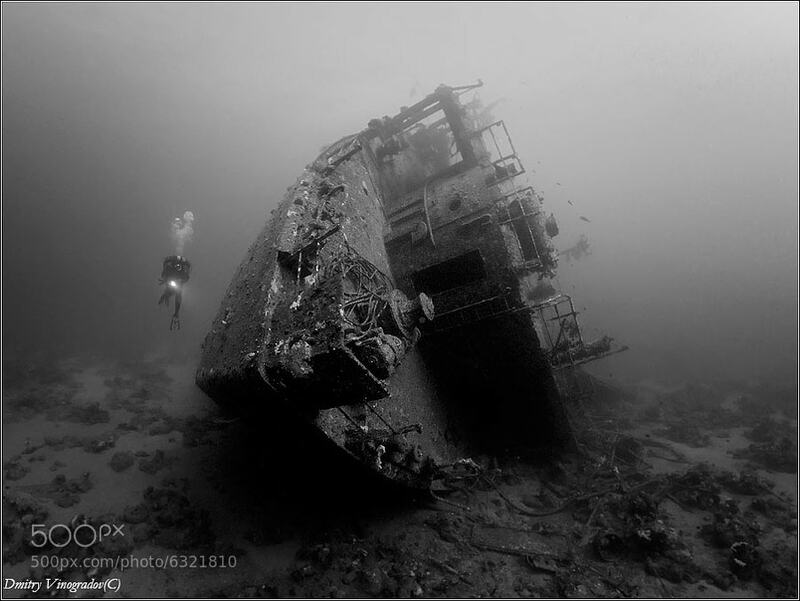 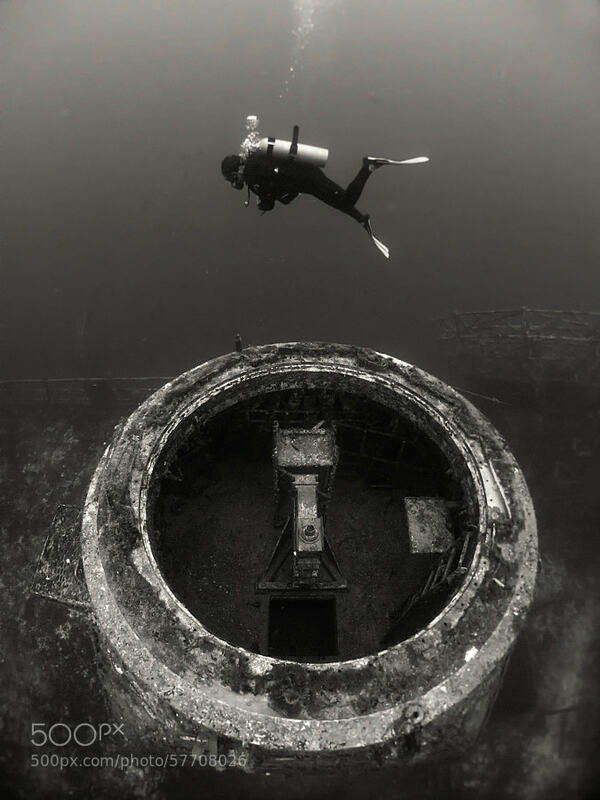 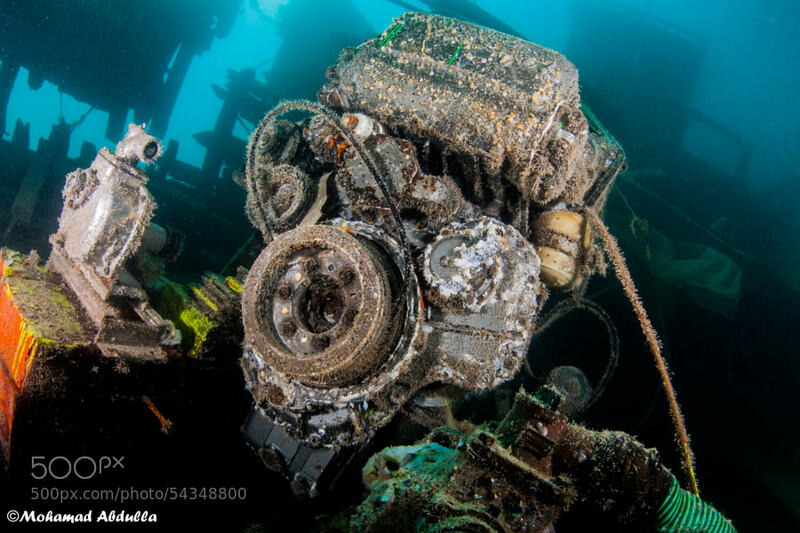 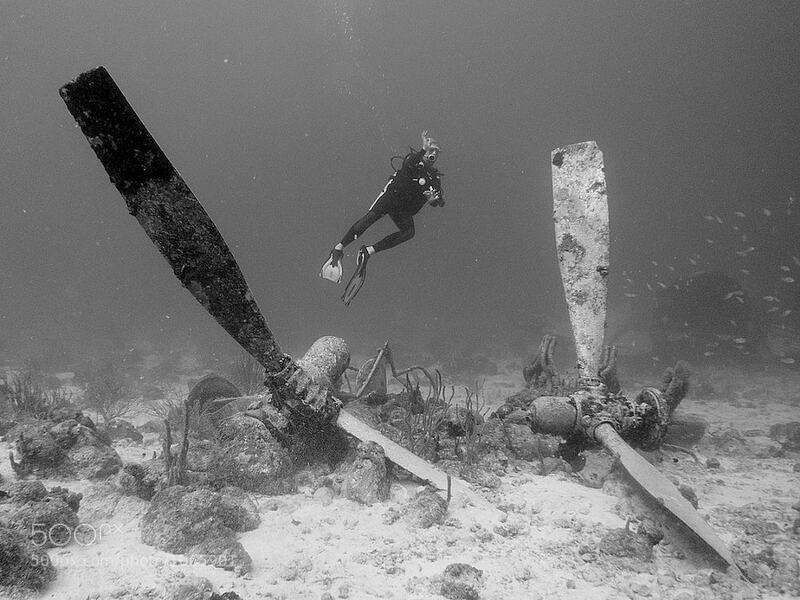 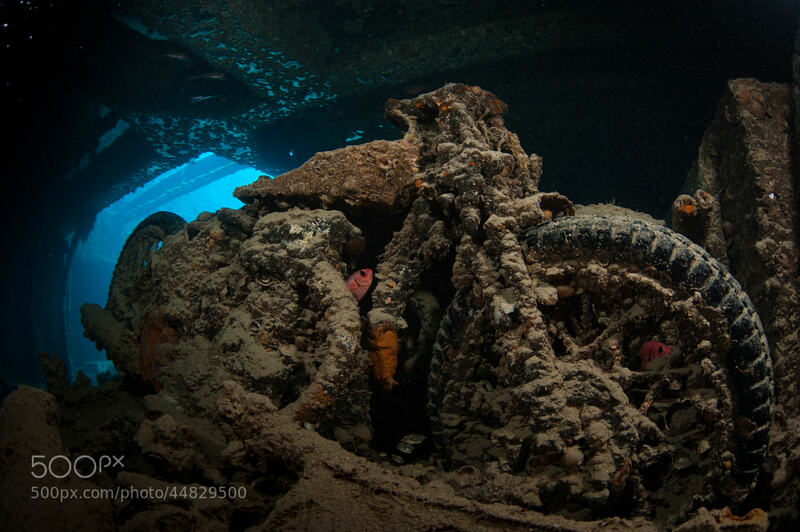 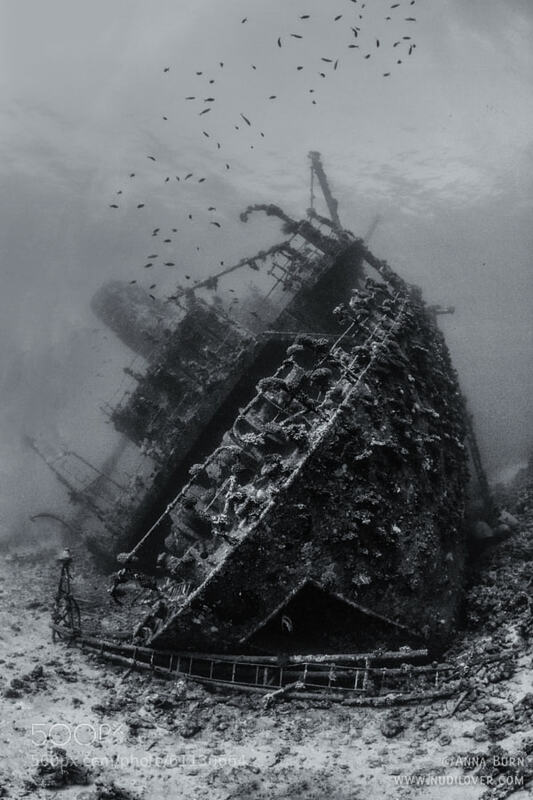 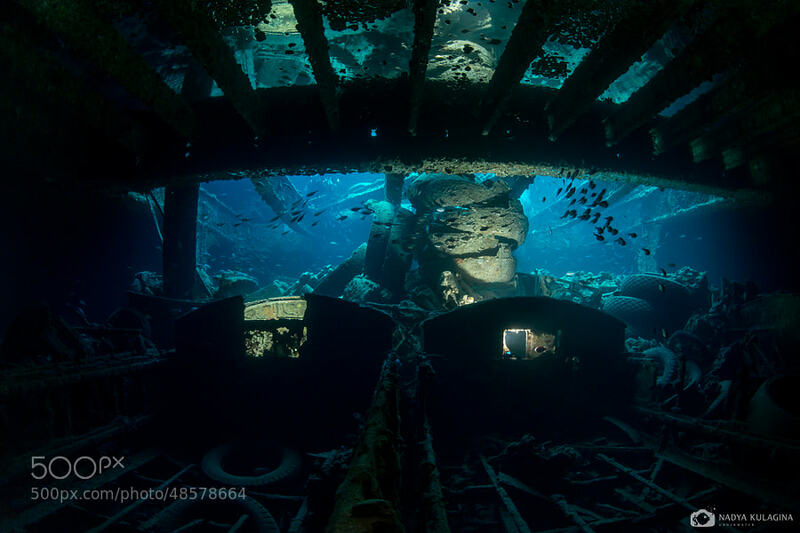 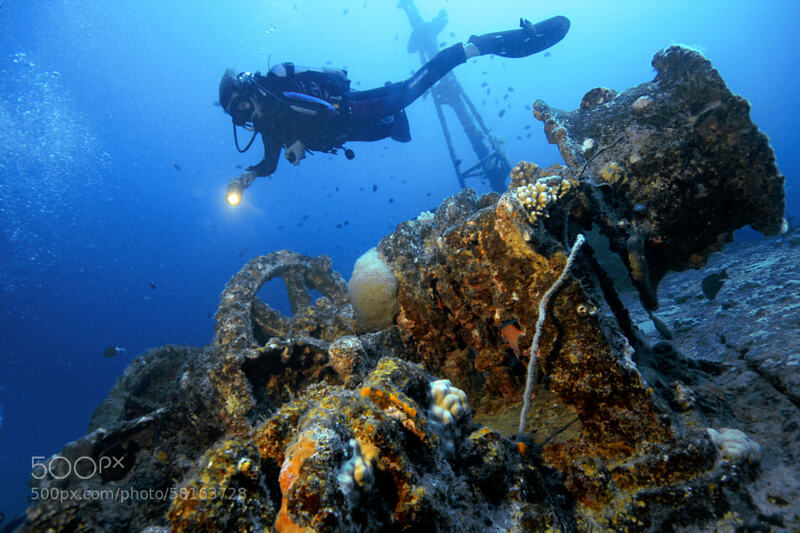 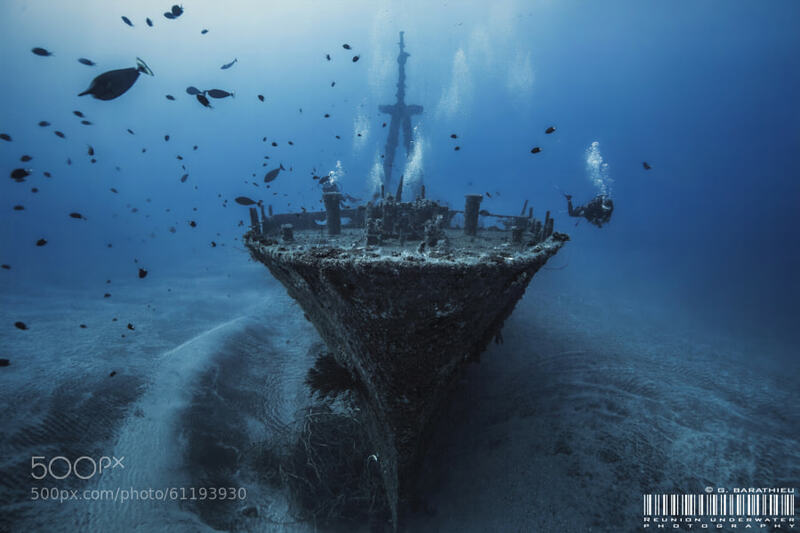 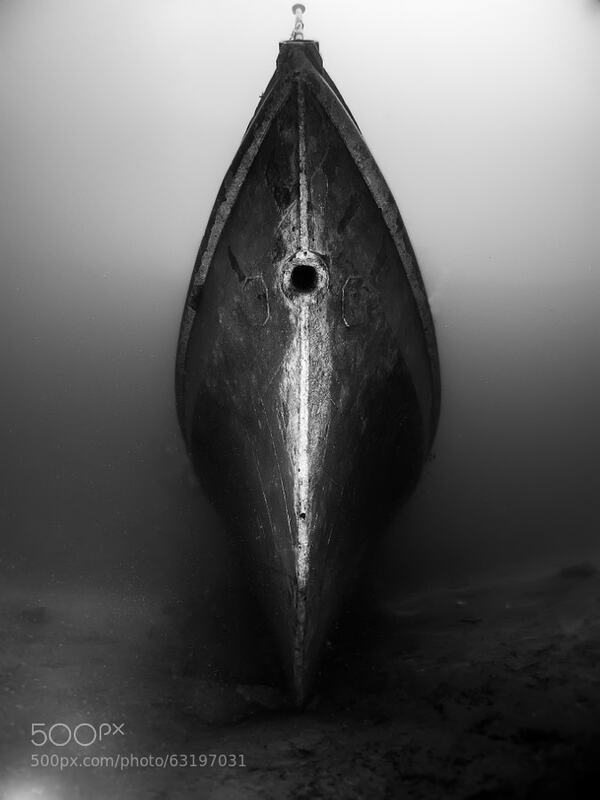 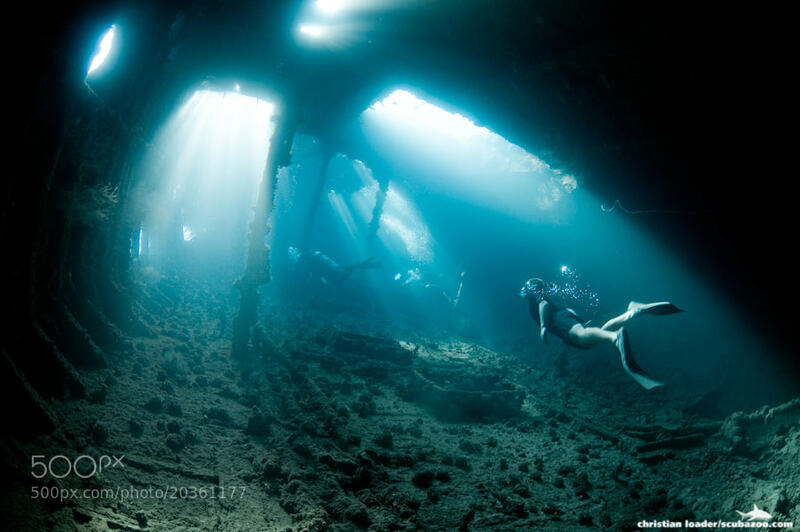 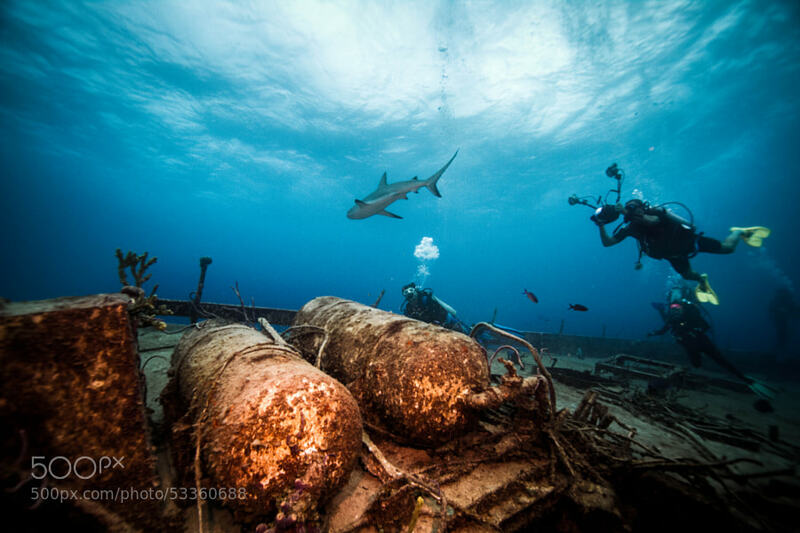 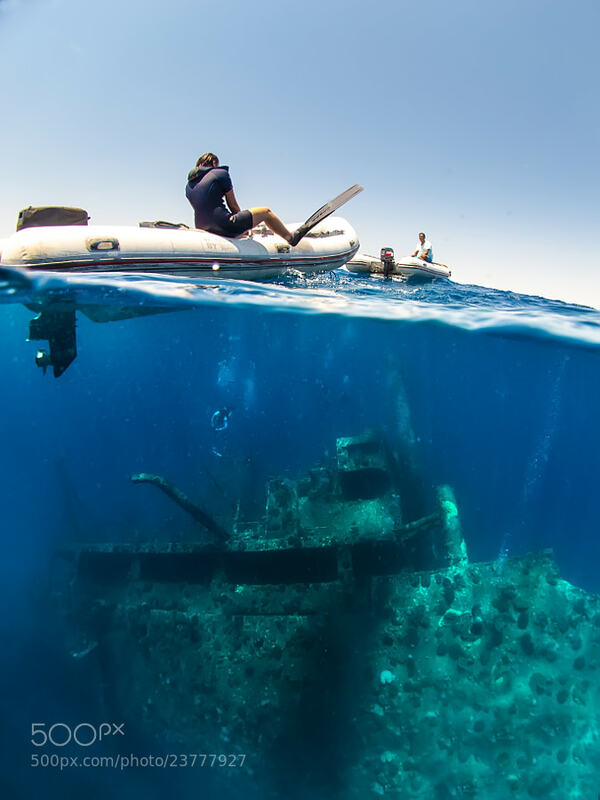 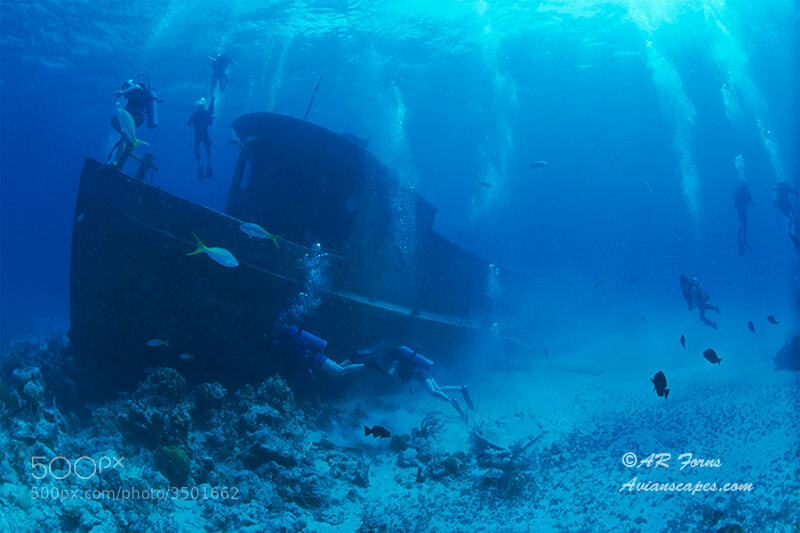 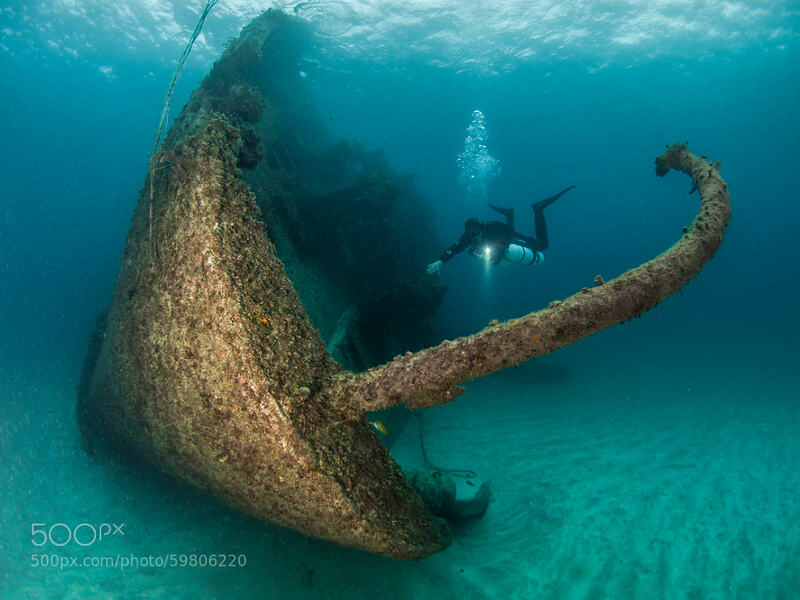 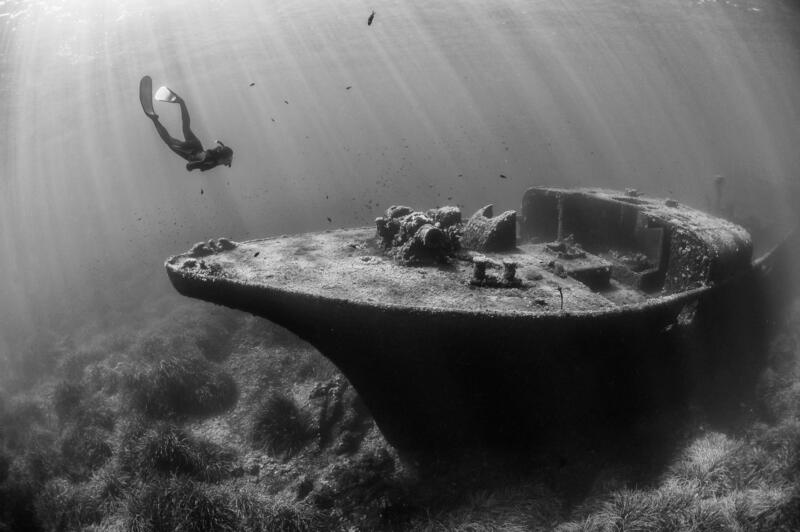 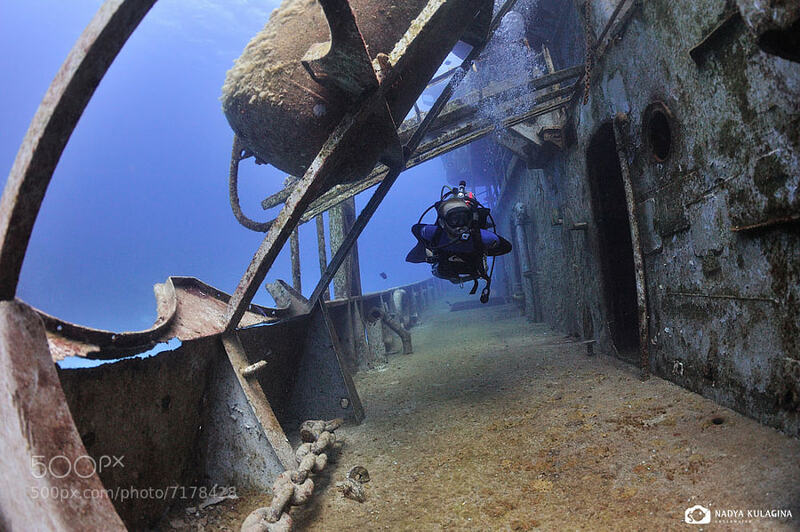 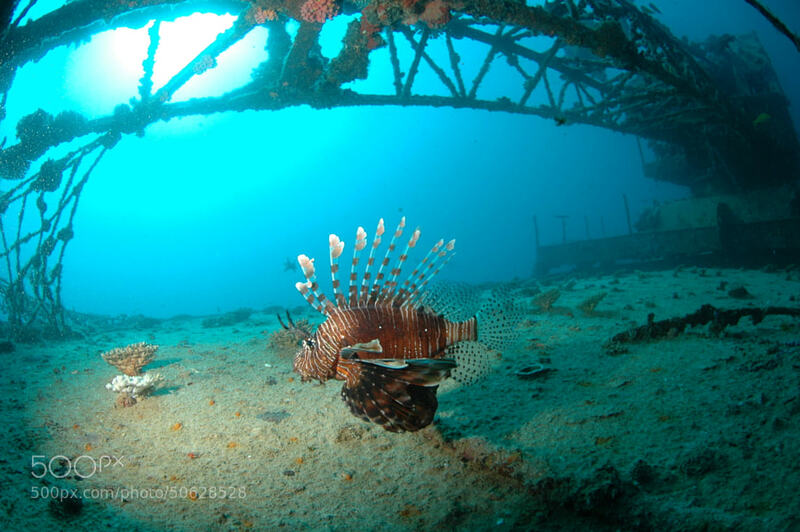 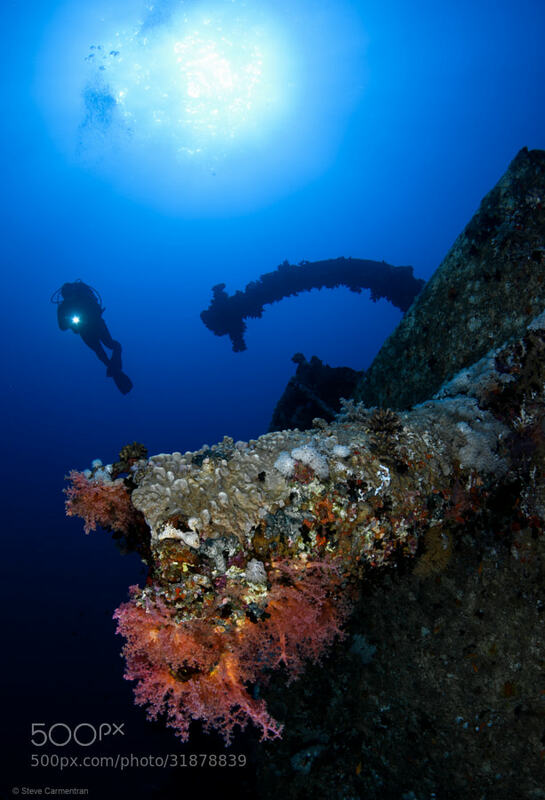 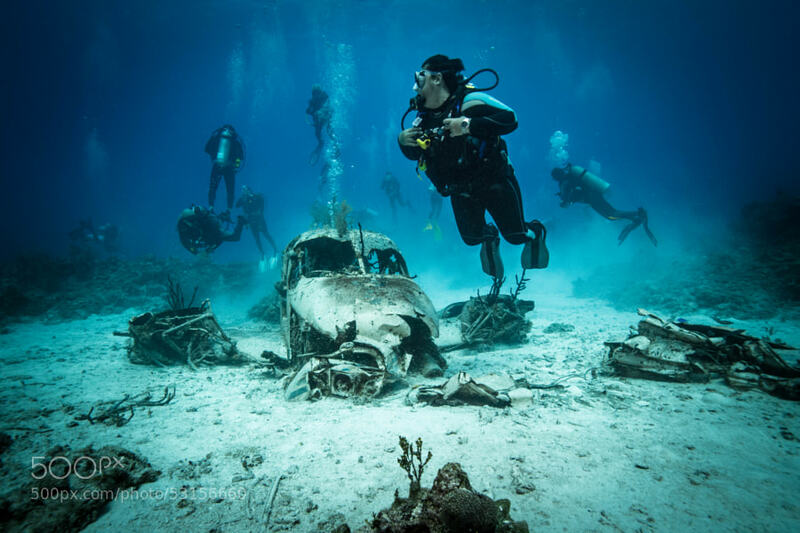 by these 33 images of shipwrecks and aircraft wrecks found in the depths of the sea. 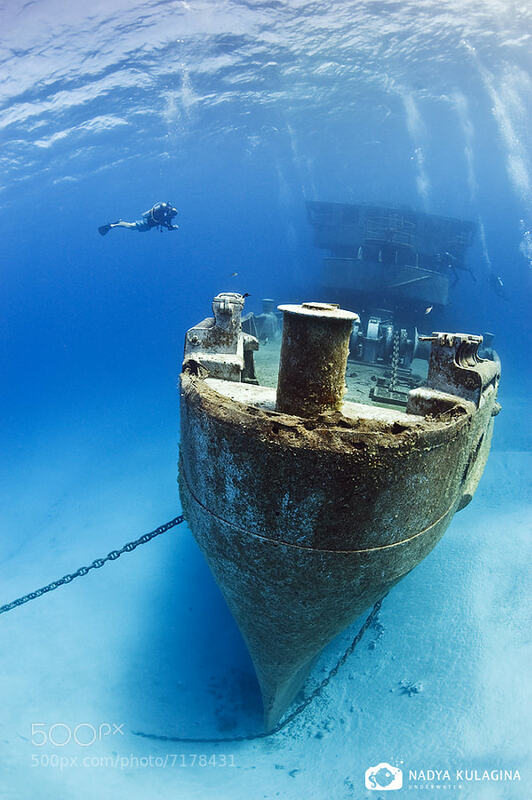 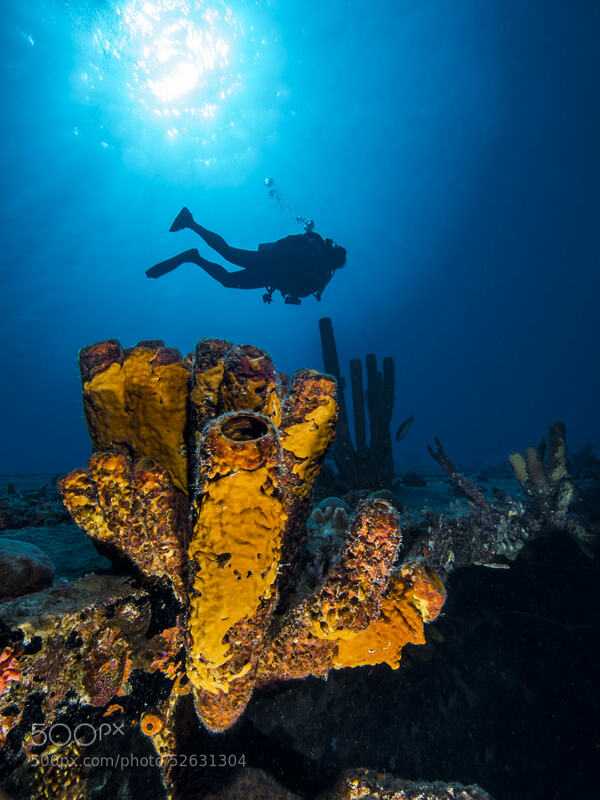 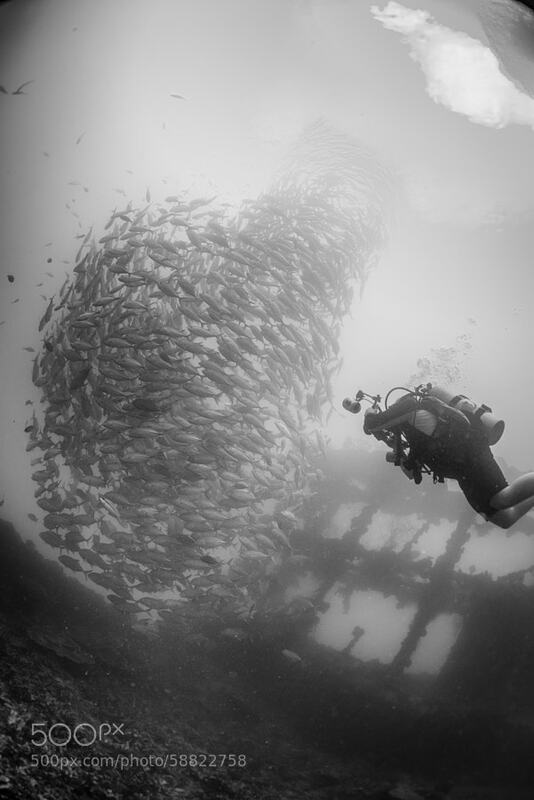 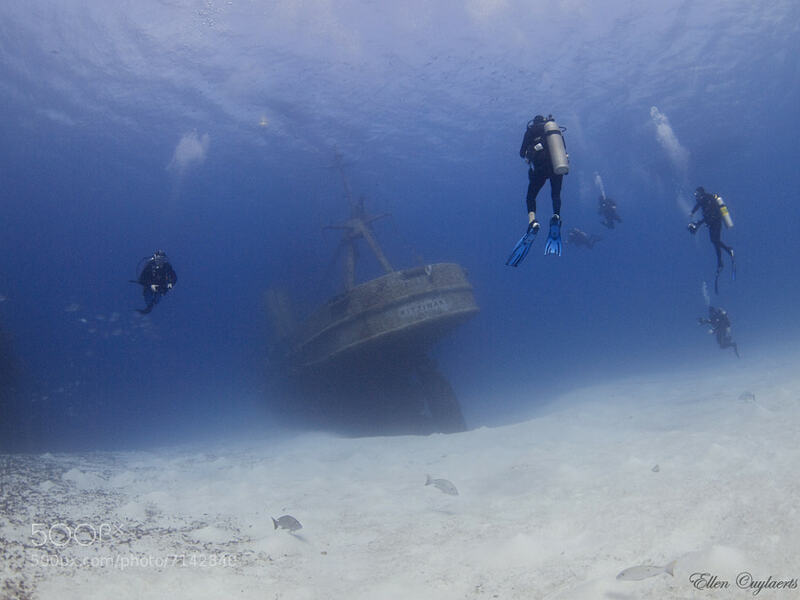 These wrecks create an otherworldly atmosphere under the sea for curious divers, but they are also home to different kinds of marine life. 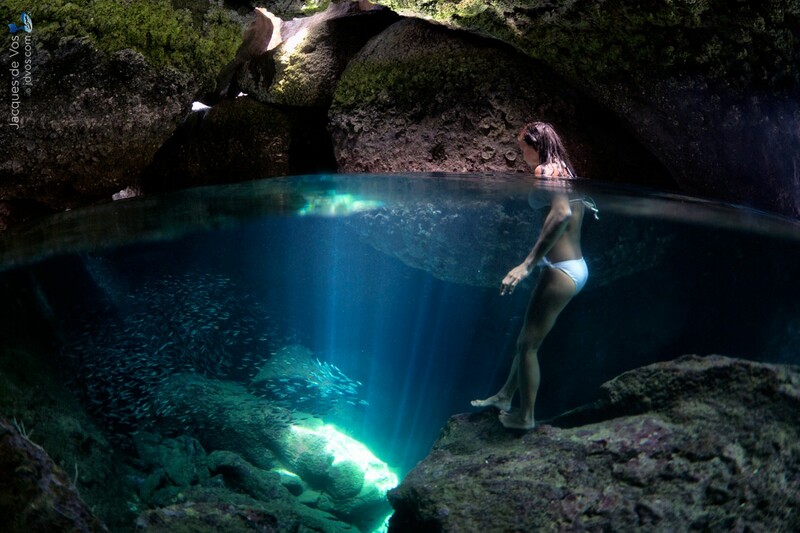 Scroll down and dive in! 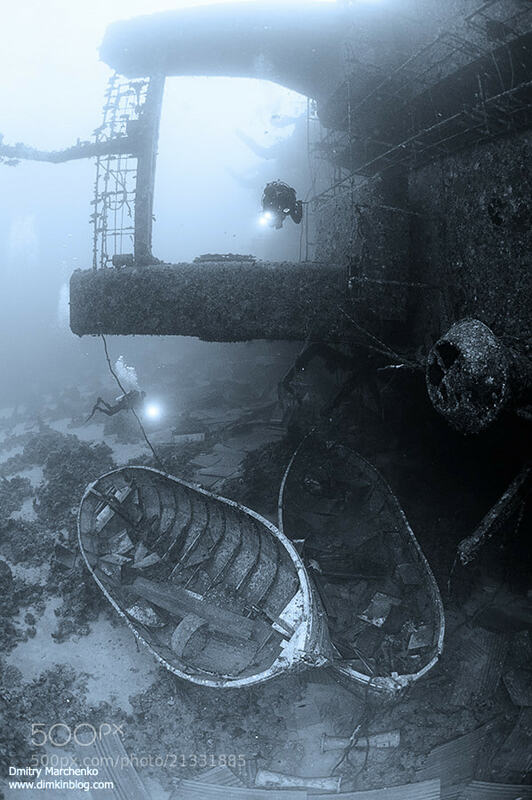 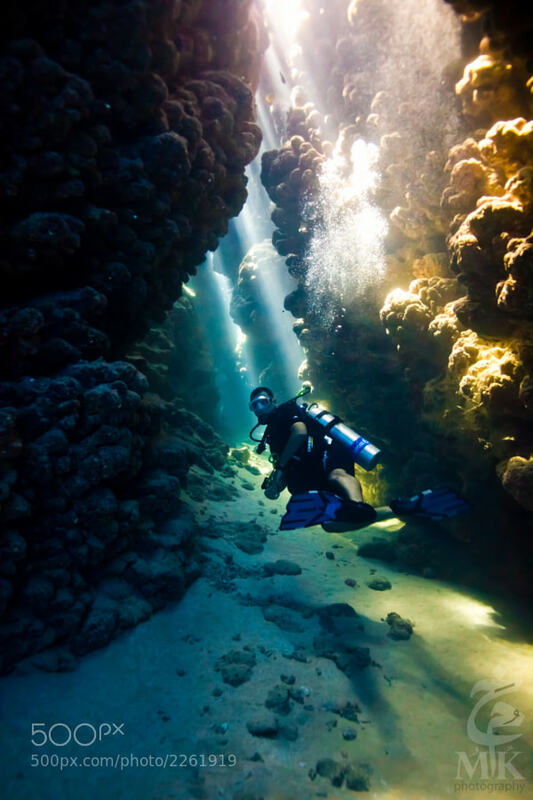 Want to explore more of the abyss? 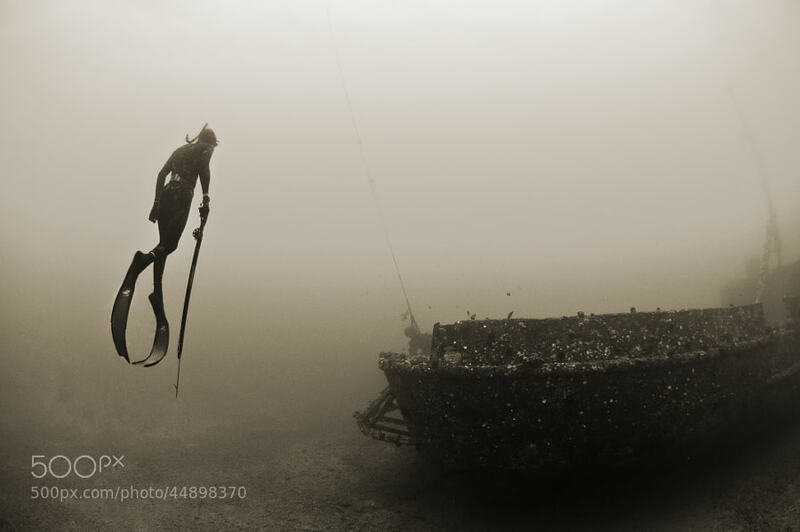 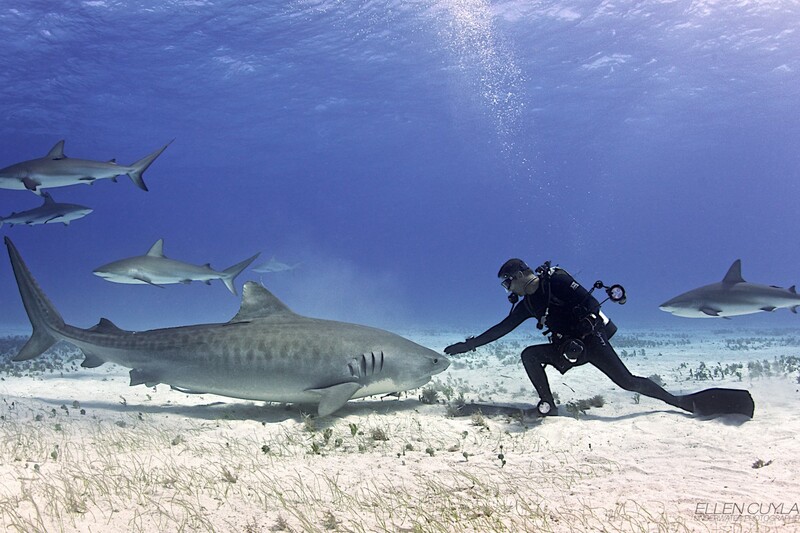 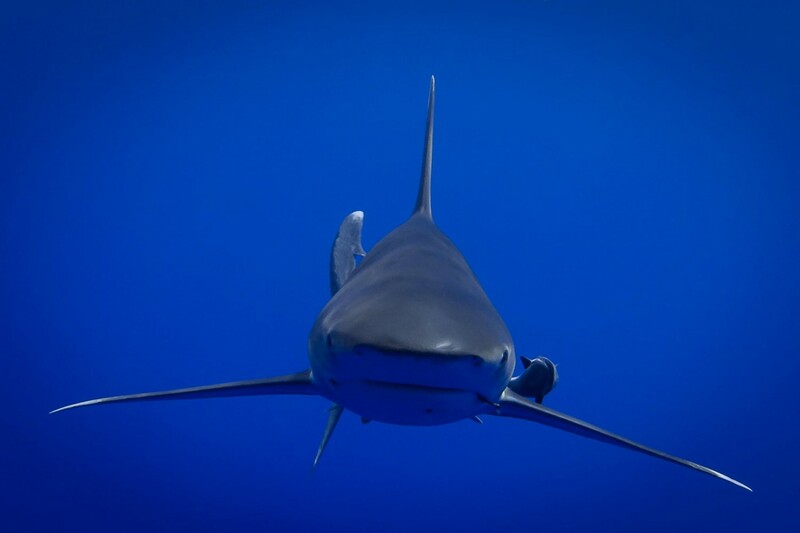 Browse more jaw-dropping Underwater photographs!